Anushka Sharma and Virat Kohli’s wedding made us weep the happy tears for months. Their beautiful Italian wedding gave us goosebumps. The bride wore a beautiful pink-coloured Sabyasachi lehenga for the D-day. The couple greeted the media, their family members and friends at their reception in Delhi. 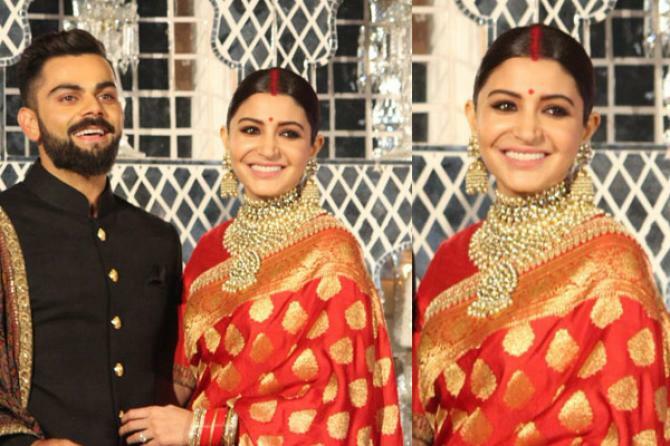 Anushka’s first sindoor look was at her own Delhi wedding reception, where she wore a stunning red Benarasi saree. She tied her hair in a neat bun and the highlight of her look was her sindoor. She was very generous with it and it suited her really well. 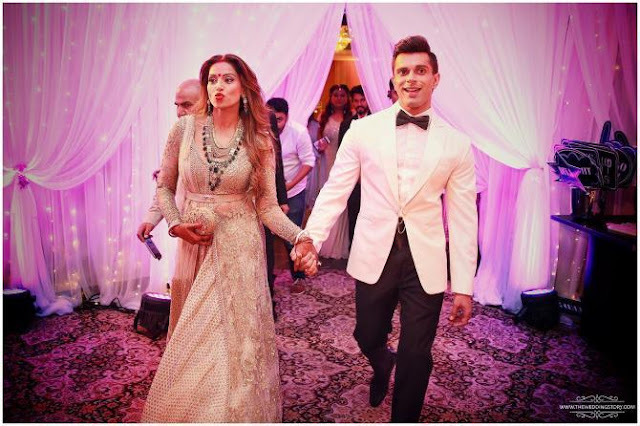 Bipasha Basu and Karan Singh Grover’s monkey wedding was as beautiful as it can get. The bride and the groom enjoyed every bit of it. 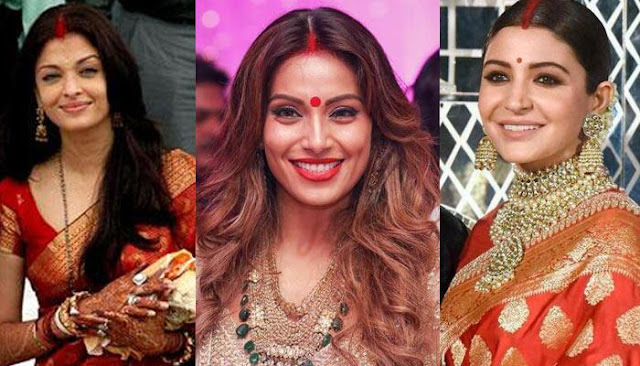 It was a true-blue-Bengali wedding and Bipasha looked reminiscent in a gorgeous red lehenga. For the reception, she wore a golden-coloured dress which got its oomph factor because of her red sindoor, and it happened to be her first sindoor look. Dia Mirza and Sahil Sangha’s wedding has been the most peaceful Bollywood shaadi that we have seen so far. The beauty queen recreated the Mughal look for the wedding in a golden and green ensemble. Just after the wedding, Dia hosted the 16th edition of International Children’s Film Festival. For the event, she wore a simple silk saree, but it was her flamboyant sindoor that caught our attention. Aishwarya and Abhishek’s wedding was a grand affair. 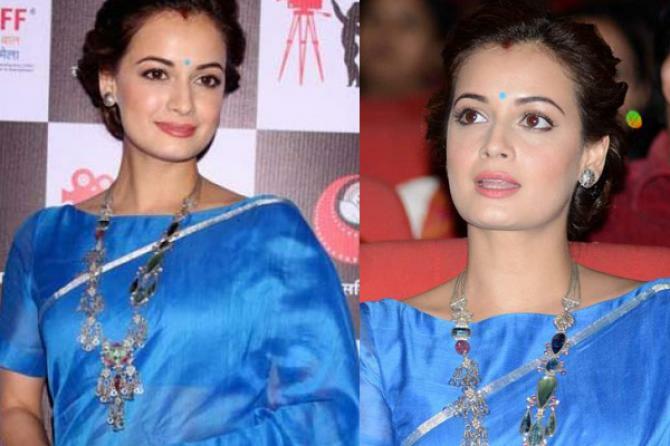 Our world beauty wore a traditional saree by Neeta Lulla which came with a price tag of a whopping 75 lakhs. The Bachchan bahu keeps all the traditions close to her heart. Whether talking about the traditions to Oprah Winfrey or to anybody else, she is always proud of her roots. Just after the wedding, Aishwarya stepped out in a beautiful saree, holding her husband’s hand, with lots of sindoor on her forehead. Bebo is everyone’s favourite. After marrying chote Nawab, Saif Ali Khan, she became our desi royal princess. Saif and Kareena decided to have an intimate wedding, but they did throw a rather lavish after-wedding party for their friends and family. Bebo’s first appearance post-wedding was in a simple red saree, designed by Manish Malhotra. She looked superb with a tint of vermillion on her forehead. It is hard to look past the giant diamond that Mrs Kundra wears proudly. Her wedding to Raj Kundra defines what a big fat Indian wedding looks like. After a larger-than-life wedding, the newly-weds went on their honeymoon but when they were back, we saw the new bride in a traditional getup with her chooda and sindoor on point. 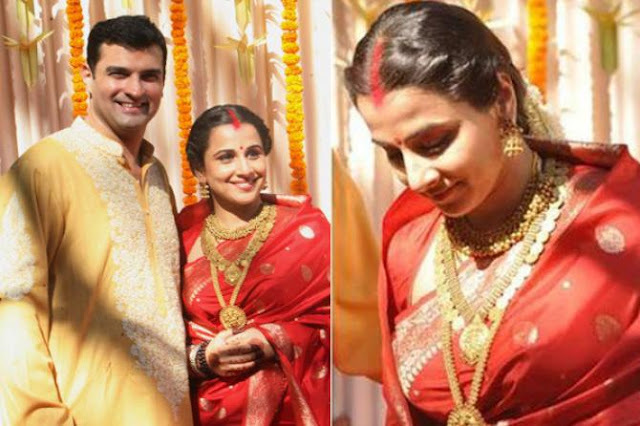 Vidya Balan and Siddharth Roy Kapur had a low-key wedding which was so beautiful. Vidya is very proud of her South Indian lineage and made her first post-wedding appearance in a golden Kanjeevaram saree. She wore exquisite gold jewellery and sindoor too. 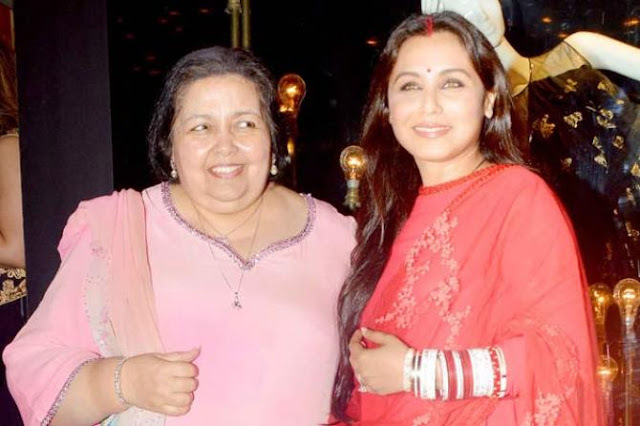 Since Aditya Chopra loves to stay away from the limelight, Rani Mukerji made her first post-wedding appearance along with her mother-in-law, Pam Chopra. She wore a red dress designed by Sabyasachi Mukherjee for a store launch and happily flaunted her chooda and sindoor. 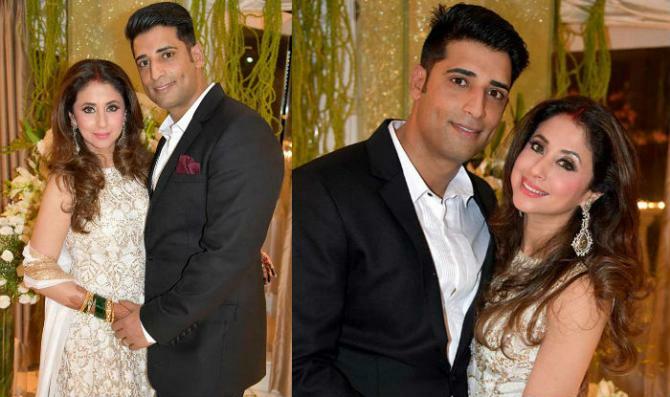 The Chama-Chama girl, Urmila Matondkar tied the knot with a Kashmir-based model/businessman, Mohsin Akhtar in a hush-hush wedding. For the D-day, she wore a beautiful red lehenga and for the reception, she stepped out in a white and golden Manish Malhotra creation. The new bride donned her sindoor with grace. Sonam Kapoor gave a pleasant surprise to all her fans and others when she tied the knot with long-time beau (now husband) Anand Ahuja. 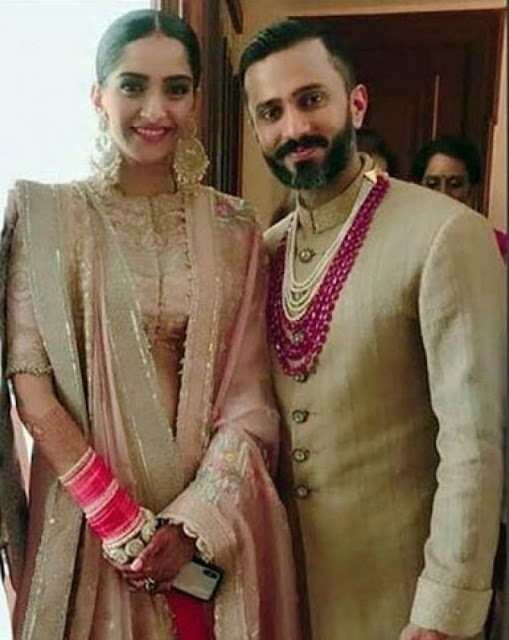 Sonam Kapoor Ahuja and Anand Ahuja took the wedding vows on May 8, 2018. The actress looked like a dream in her red-coloured lehenga. Right after her Anand Karaj ceremony, Sonam changed and wore a pastel coloured outfit and aced her sindoor and chooda look like never before.